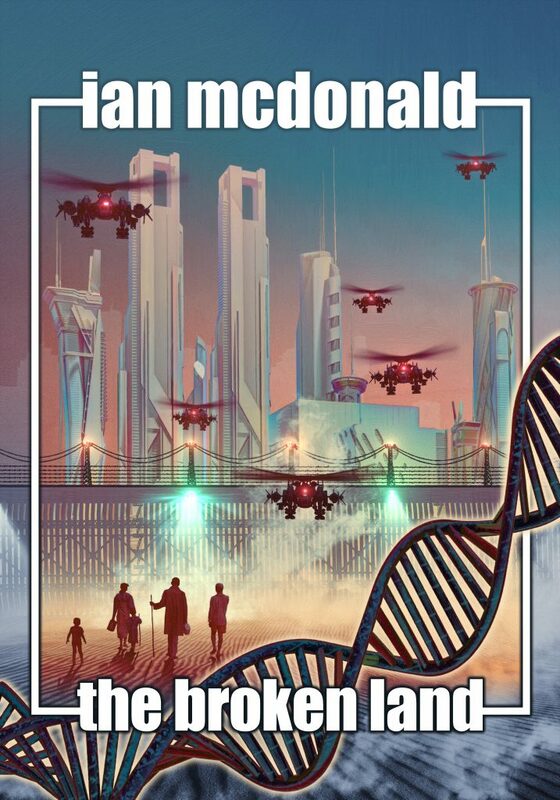 Five classic Ian McDonald novels now available as eBooks! 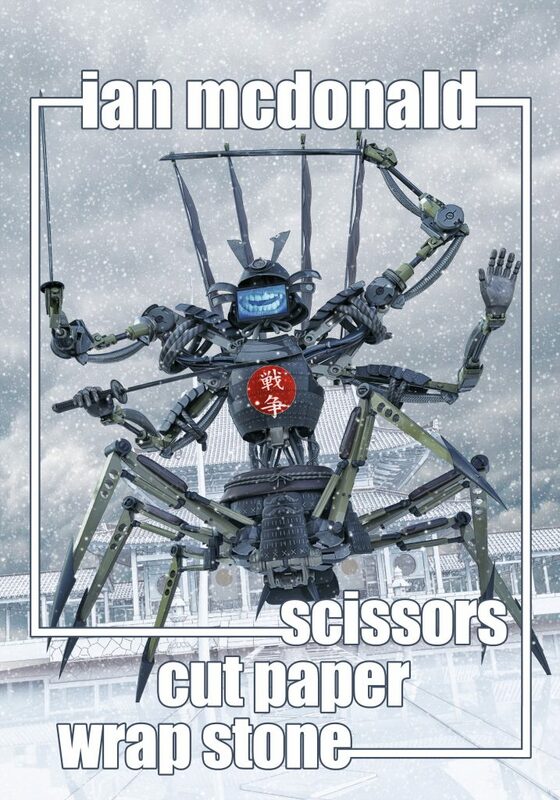 | Zeno Agency Ltd.
Five classic Ian McDonald novels now available as eBooks! Hundreds of years from now, the world is perfect. The Compassionate Society guarantees happiness, peace and total personal fulfillment to its citizens, and those less than satisfied are guilty of Paincrime. Among them, count cartoonist Courtney Hall, who runs afoul of the Ministry of Pain when one of her cartoons hits a little too close to home. Pursued by the relentless Love Police, she drops down a rabbit hole into a counter-world of rebels, artists and enhanced raccoons. 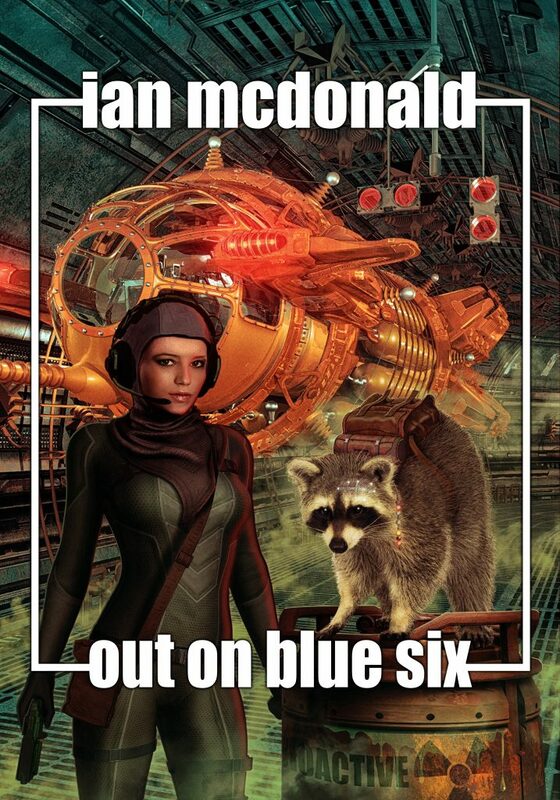 Out on Blue Six is a fast, funny, bizarre story of an almost-Utopia–and almost-Utopias make the best dystopias. In Ireland, three generations of young women fight to control the powers coursing through their blood: the power to bring the mystical Otherworld into our world, and change it. 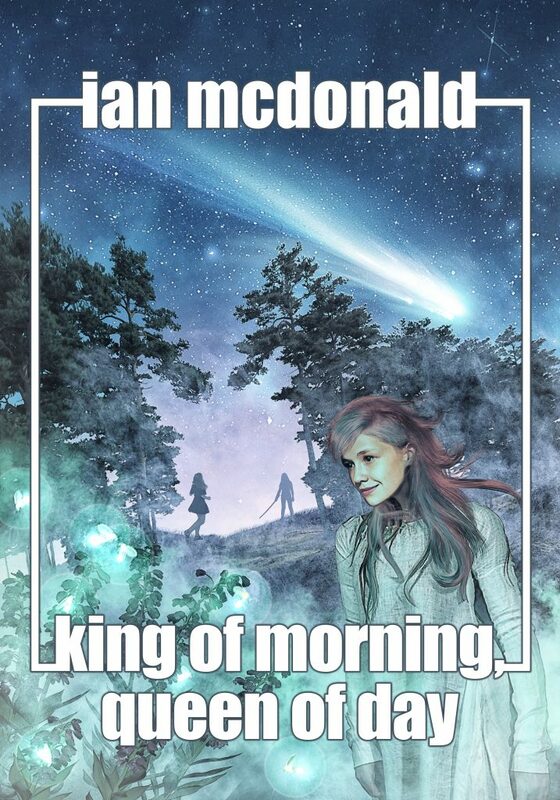 Filled with vivid, passionate characters you will never forget, King of Morning, Queen of Day is a spellbinding fantasy of the real Ireland. The Land is a living, breathing, sentient world, where careful skills and talent can manipulate its very substance into a myriad different shapes and forms. This is the world in which Mathembe Fileli grows up, until the conflicts tearing her country apart shatter her village, her home and her family and scatter them to the four winds. Can Mathembe reunite her family in a world full of angels, talking trees, squalor and glory? Words can control you, words can make you act against your own will… and words can kill. Ethan Ring discovers computer graphics with profound effects on human minds — fracters. Dark political forces want his power, and Ethan must face the consequences of his creation, and his actions. In search of redemption, he embarks on an ancient thousand-mile pilgrimage, but can he ever escape the forces that once controlled him, and can he resist the power of the deadly images tattooed onto his hands? They’re ancient, power, enigmatic, and here. Eight million alien Shian have come to Earth. Not as conquerors, or invaders, but as settlers. In exchange for their technology, they’re given places to live. 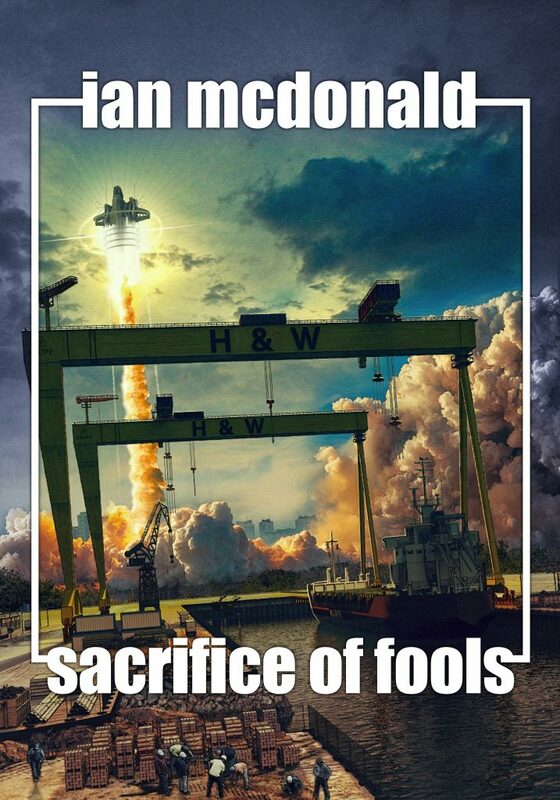 One of those places in Northern Ireland, where eighty thousand Shian settlers disrupt the old, poisonous duality of Northern Irish life. The Shian remain aloof from the legacy of violence — until a Shian family is murdered down to the last child. 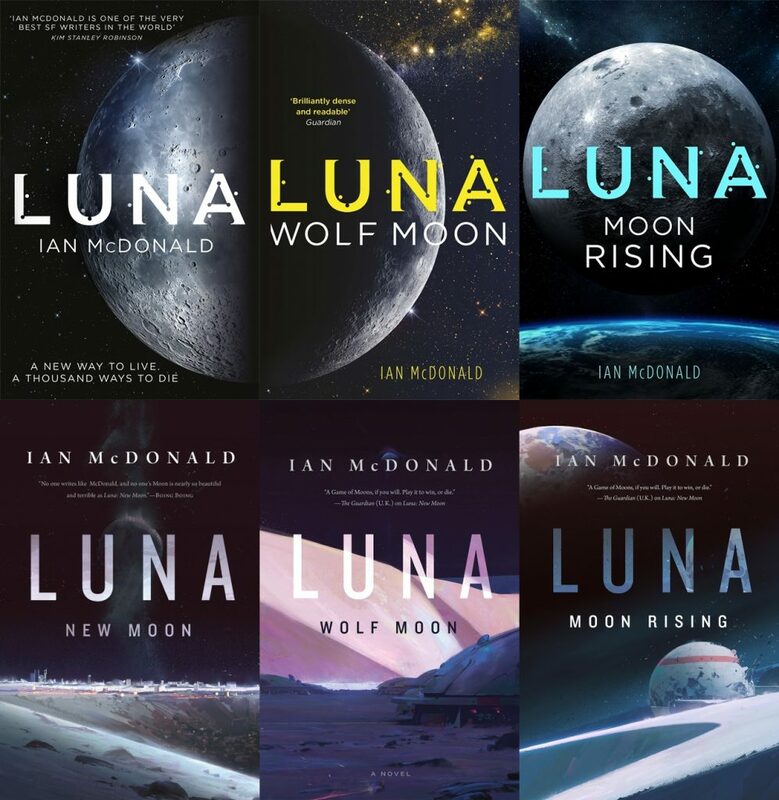 Ian’s latest novel is LUNA: MOON RISING, the third novel in his critically-acclaimed Luna series, published in the UK by Gollancz, in North America by Tor Books, and widely in translation. previous: THE VIOLENT CENTURY to be re-issued in North America! next: Ian McDonald, Lavie Tidhar and Aliette de Bodard among the BEST SCIENCE FICTION OF THE YEAR!